Do you have an event or a business that could benefit from our marketing? 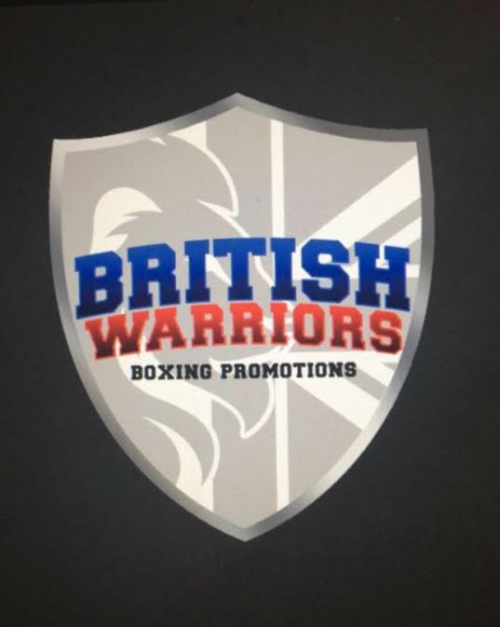 Whether you’re promoting the next big fight night or looking to boost your firm’s visibility, with links to major television channels, huge boxing promotions and our army of fans, our reach could be your key. Below links to a selection of projects, promoters, and firms we have endorsed / worked with.